Earlier today HEXUS reported on the launch of Intel's 8th Gen Core U-Series processors. These are processors destined for the premium thin and light 2-in-1 and ultrabook market. It was interesting to see Intel finally up the core counts on these processors, and many think it was a strategy implemented in the face of competition from AMD. 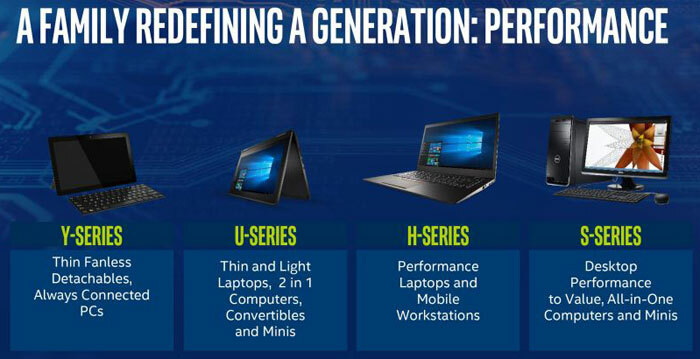 Enthusiasts might have been expecting official news of the 8th generation of Intel core processors for desktops but alas that wasn't the case. Instead Intel provided the vague timescale of "Desktop in fall" - that's sometime after 22nd September folks. However there was one pictorial juicy morsel for PC desktop enthusiasts in the form of a pair of official box art photos, as spotted by Anandtech. Directly above you can see the swish new packaging for one of the new upcoming Intel 8th generation desktop Core i5 processors. 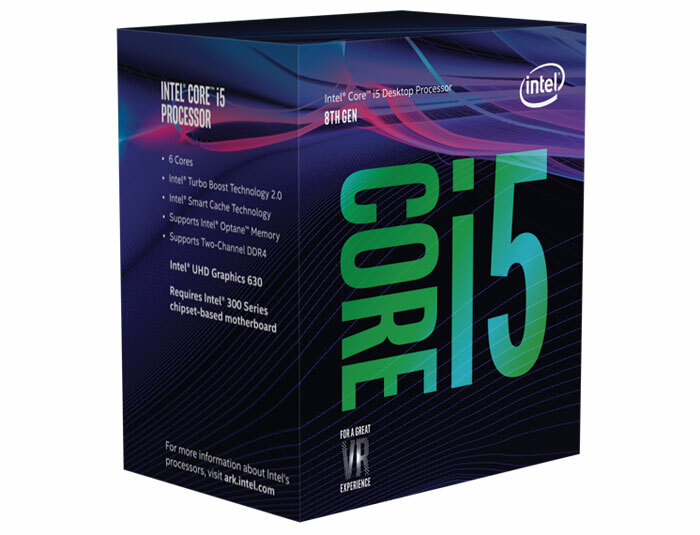 It's clear to see that the example unnamed i5 chip comes packing 6 cores. Below is another box art shot. This time we get to see an example Core i7 processor carton. It's easy to read on the side of the packaging that this 6 core processor has Hyperthreading enabled "for 12 way multitasking". 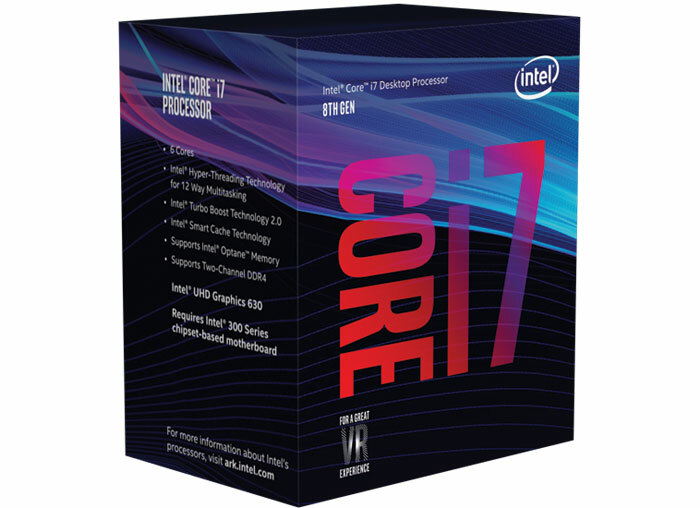 Further key aspects of the Intel 8th generation desktop processors, as a series, are also revealed by these packaging shots. Probably the most important thing that the packaging confirms is that an Intel 300 Series chipset based motherboard is a requirement. That will be a blow to some hoping to upgrade. Elsewhere we can see that both the example i5 and i7 pack updated Intel UHD Graphics 630. I just can't see this being a popular upgrade. If you've got an intel CPU from the last 3-4 years, it's probably good enough and better to spend on a GPU or SSD. If you want more cores to run lots of things in parallel then a Ryzen/TR is more cost effective. Still plenty of new build OEM sales for Intel of course, but it's just not interesting. *Still* happy with my overclocked i7 2600k. I do want a reason to upgrade, but I just can't justify it. looking forward to this upgrade as I am far behind and over due. I do wonder if the i3 8350K will have UHD Graphics 630. that info is not out yet.